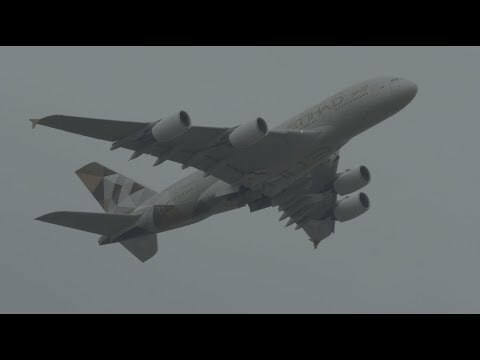 This was filmed last week during Dull weather at London Heathrow Airport. My 3 Favourite liveries of Airbus a380 . Which one is yours ? Please leave a comment below !